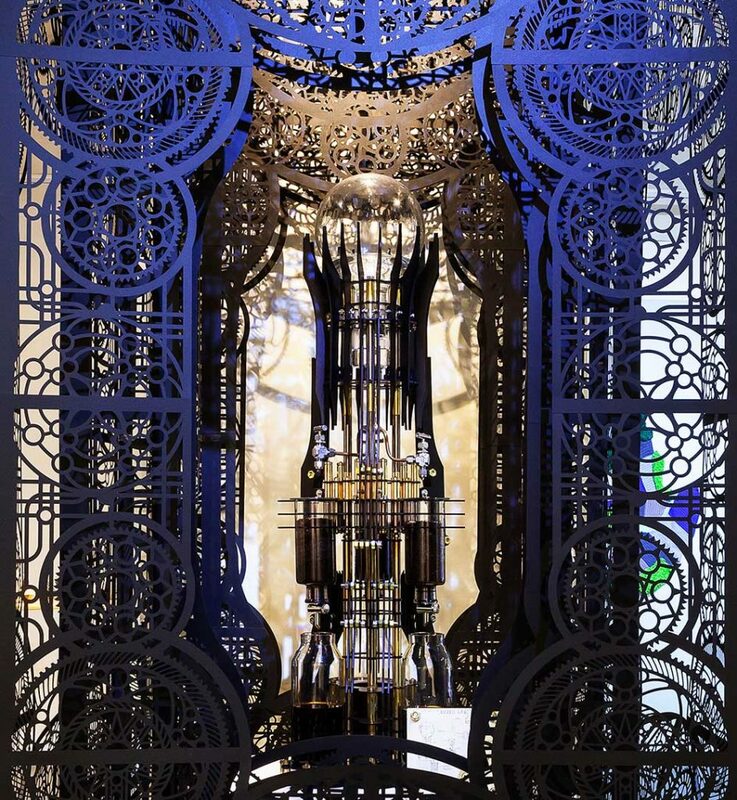 Can you make a statement with your coffee machine? We like to think so. But some lovers of coffee like to take it to the next level when making their next cup of coffee. 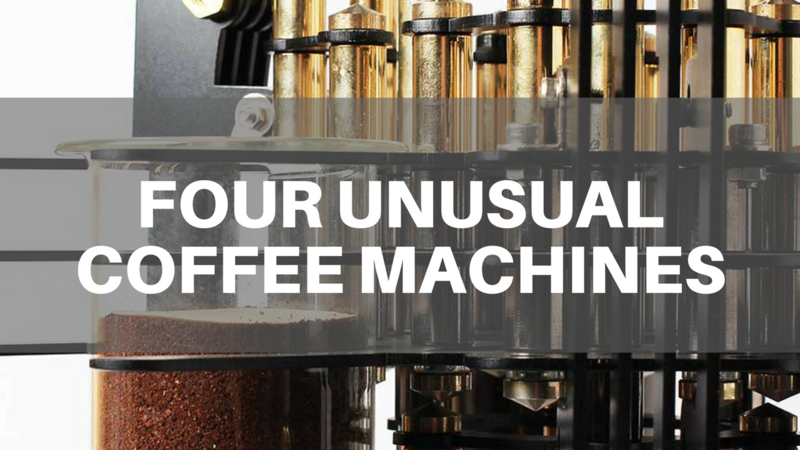 We’ve found some of the most unique and amazing machines that people use to make their daily cup. Dutch Lab combines a love of coffee with a love of design. They manufacture majestic, luxurious and sometimes even fantastic designs. Their latest and most grand is the AKMA which means “Devil” in Korean. This coffee machine can take up to four hours to brew one pot of coffee. No this is not a problem with the machine. It was designed this way with the goal to improve the richness and reduce the acidity of the resultant coffee. 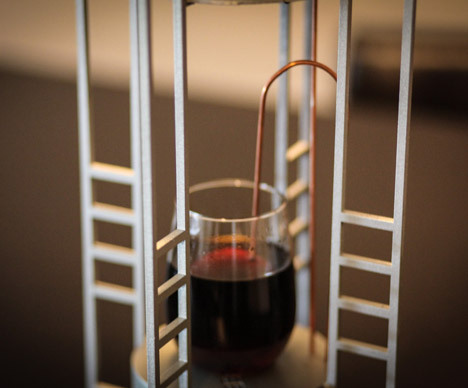 The Imperial Drip, slowly drips cold water through ground beans in a process that they say creates a unique characteristic with flavour and bean extortion that can’t be accomplished with a normal hot coffee maker or espresso shot. This device allows you to make coffee on the glass balloon with a third of the time which machines that use alcohol lamps. The coffee machine consists of a pair of hand-blown glass vessels, one of which contains a wand-style heating element to boil the water. The coffee maker uses vapor pressure and vacuum to produce coffee, with vapor from boiling water in the lower chamber forcing water into the upper chamber containing the coffee grinds. When the heat turns off, gravity pulls the brewed coffee into the lower vessel. 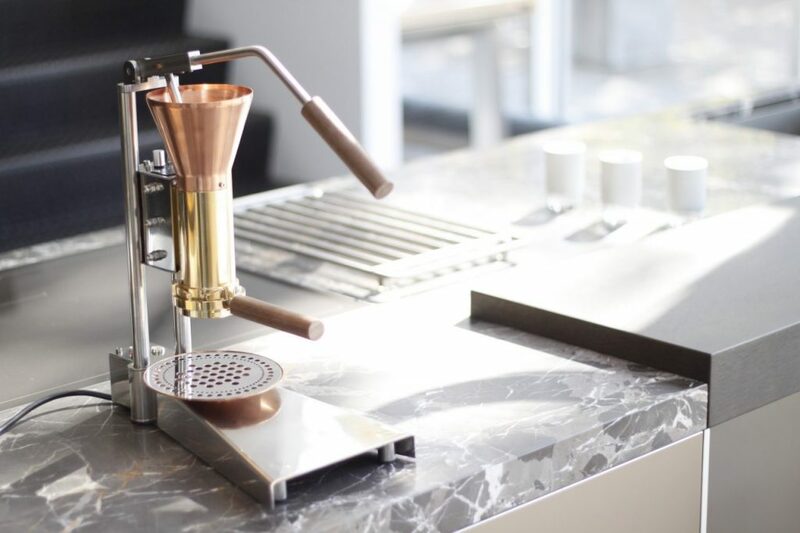 The Streitman ES3 Espresso Machine uses a rarely-seen Italian technique developed in the 1950s to produce coffee. 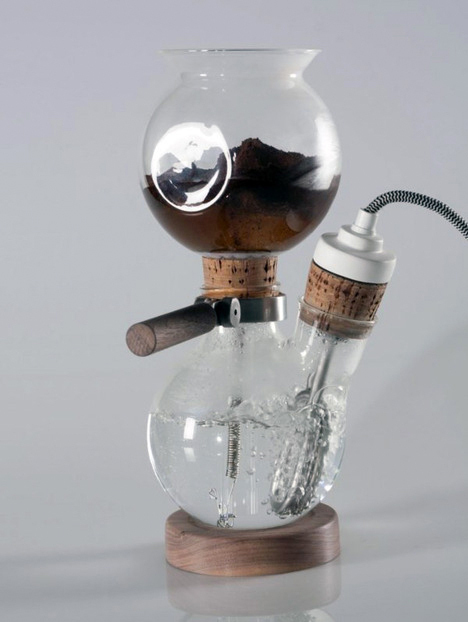 It uses a simple robust lever mechanism to force hot water through the coffee grounds with a piston. Their goal is to Focus on the pure simplicity, by having a piece of solid traditional engineering to allow a sensory experience of coffee preparation. Authentic Italian coffee and coffee machines distributed throughout Australia. Copyright © 2018 Lucaffe Pty Ltd. All Rights Reserved..
You have agreed to pay Lucaffe Australia Pty Ltd, ABN 62138704444, (referred to in this agreement as Lucaffe) 12 (twelve) non-refundable payments (once per month) as detailed in the shopping cart. Lucaffe will supply the selected coffee machine as well as the first parcel of coffee in the first month and then supply the selected parcel of coffee each month for the subsequent 11 (eleven) months. Title in the coffee machine will not pass to you until the final, 12th, payment has been completed. Should you fail to fulfil a payment during the 12 months and are unable to rectify the payment then Lucaffe will reserve the right to recover the coffee machine.